If you have a stain on your furniture, try using fine grain cornstarch. 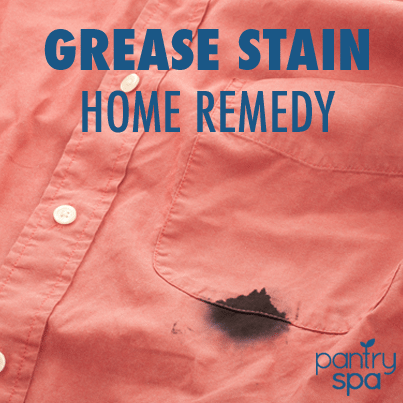 It is great to getting rid of any greasy substances on any type of furniture, from the couch to the table. While on the topic of corn starch, it would be good to note that mixing cornstarch with some water is a great solution for getting rid of streaky windows. Cornstarch can be used on furniture stains, dissolved aspirin removes sweat stains, shaving cream removes grease stains and vinegar removes clothing stains.